Barcelona debuts at home in the Champions League 2018/2019. 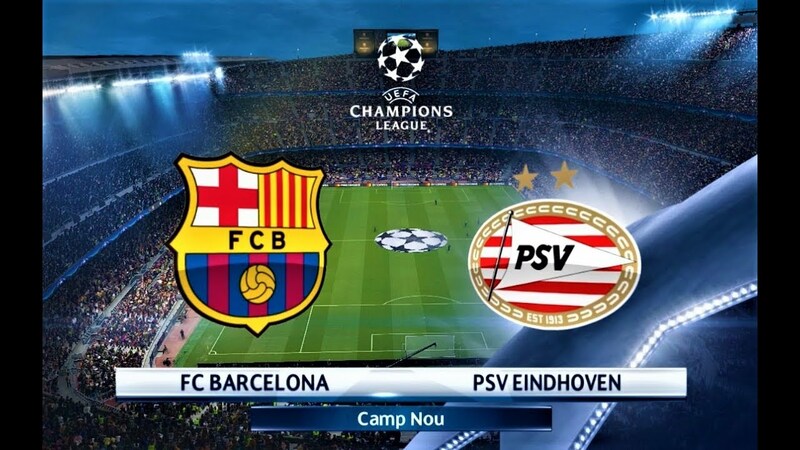 Winner of all national competitions last season, the blaugrana of Ernesto Valverde go hunting for their sixth cup with big ears defying at Camp Nou the PSV Eindhoven coached by Mark van Bommel. They are two teams that so far have won all the matches so far played in the league scoring for another very much. In the last round the Barcelona has overtaken Real Sociedad for 1-2 with goals by Luis Suarez and Ousmane Dembelé, while the PSV went to impose the law of the strongest with a dry 0-7 on the field of Den Haag: doubles for Hirving Lozano and Gaston Pereiro as well as goals by Luuk de Jong, Erick Gutierrez and Steven Begwijn. The feeling is that the nets will not miss even in this challenge. Barcelona are unbeaten in their 26 home games in UEFA competition with 24 wins and 2 draws. Barcelona have won the first 5 official races of the season signing a total of 16 goals. 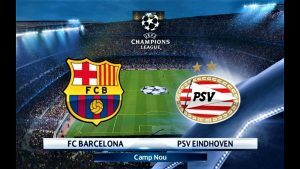 PSV Eindhoven has won the last 7 games played between the league and the Champions League, scoring as many as 27 goals. Both teams have scored in five out of six direct matches in their history, and all those games have seen more than 2.5 goals. The 1 + Over 2.5 could be a good solution if it were not for the fairly low odds. Better to take a few more risks and focus on Over 3.5 which offers much higher possible winning solutions.